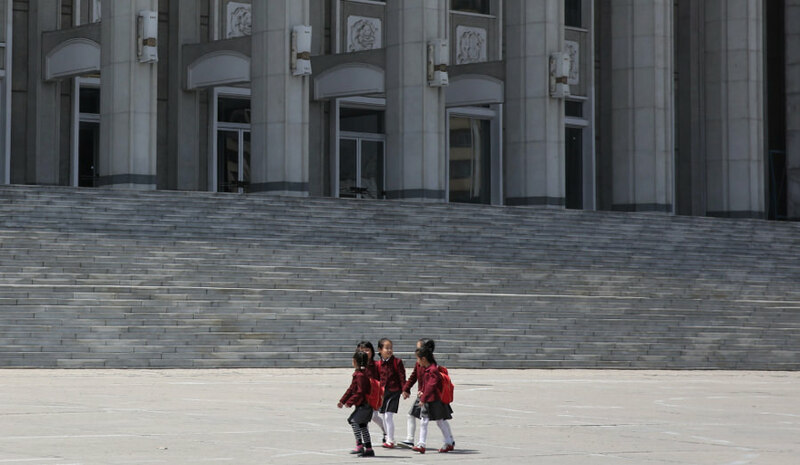 Hamhung is the second largest city in North Korea, with a population of almost 800,000 people. 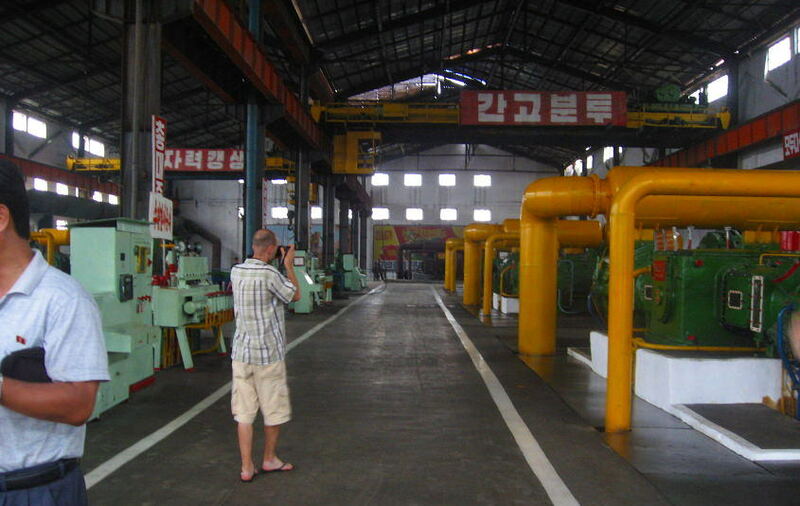 In spite of its size and importance, this industrial city located near the east coast of the DPRK was only opened to tourists recently, which explains why the view of a foreigner can cause even more of a surprise than in other parts of the country. 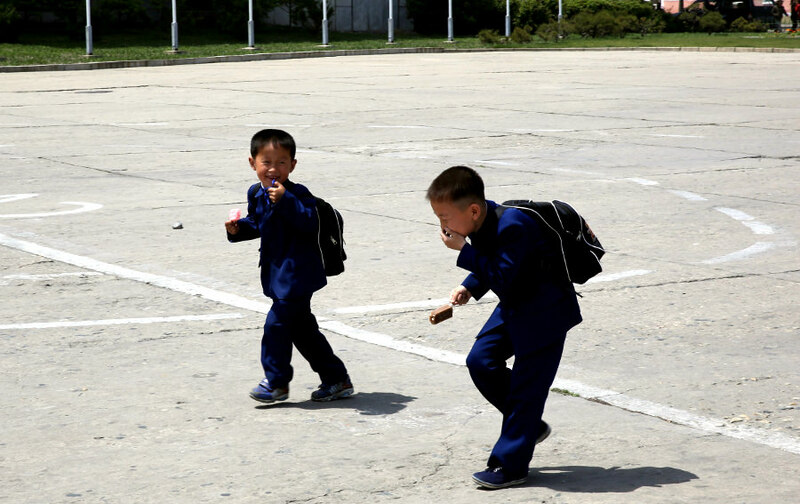 A trip to the second largest city in the DPRK will allow travellers see one of the least known areas in one of the least known countries in the world. 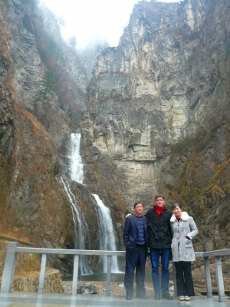 We usually combine a trip to Hamhung with a visit to the port city of Wonsan. scratch. It is an important fertiliser chemical city and is also home to Ri Song-gye- founder of the Choson Dynasty who overthrew the Koryo Dynasty. At KTG we are able to arrange trips to all sites available to tourists here, including the fertiliser factory and the home of Ri Song-gye. 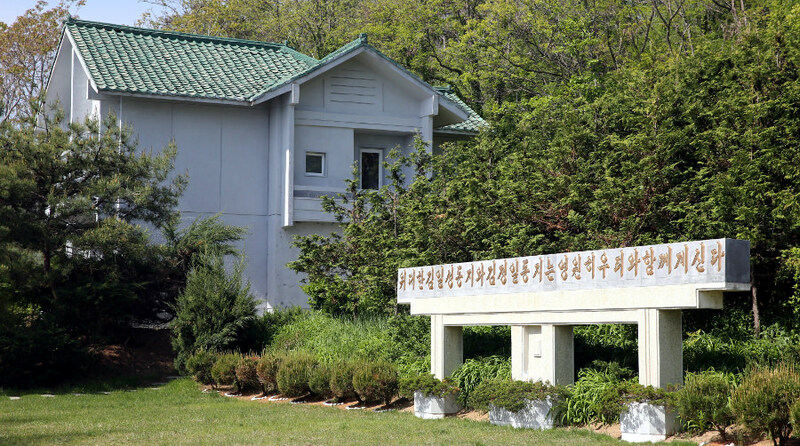 Travellers usually stay in the beach resort, Majon, which allows us to go for a swim and enjoy an oyster barbecue dinner to round up a day of travel around the east coast of North Korea. "I was completely amazed by my trip here. Driving through small counties letting me see people get along with their lives was mind-blowing." This spot offers great views of the whole city and the surrounding areas of. 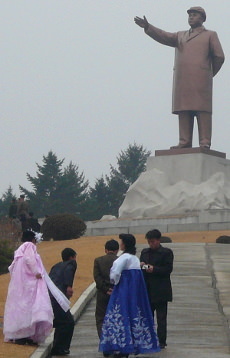 There used to be a giant bronze statue of a younger President Kim Il Sung, but this has now been replaced by two statues; one of the Leader Kim Il Sung and the other of Leader Kim Jong Il. It is popular amongst newly weds who go there to take pictures. 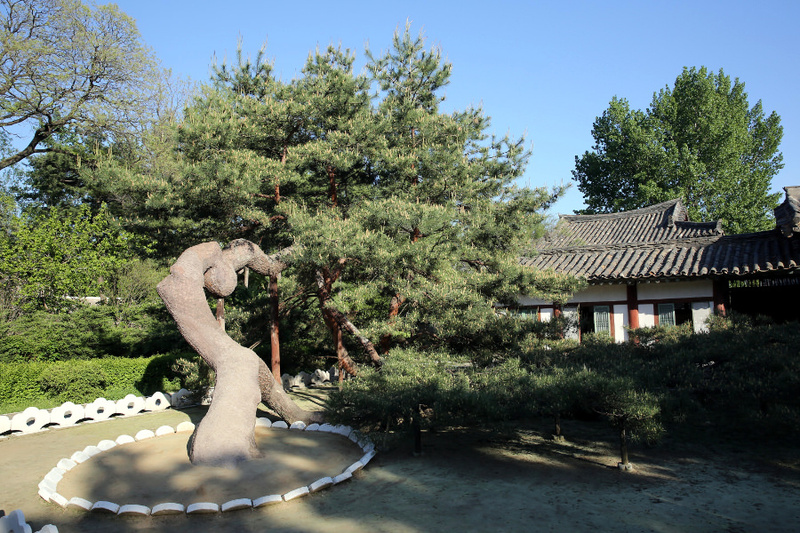 This place also holds some ancient Korean pavillions. 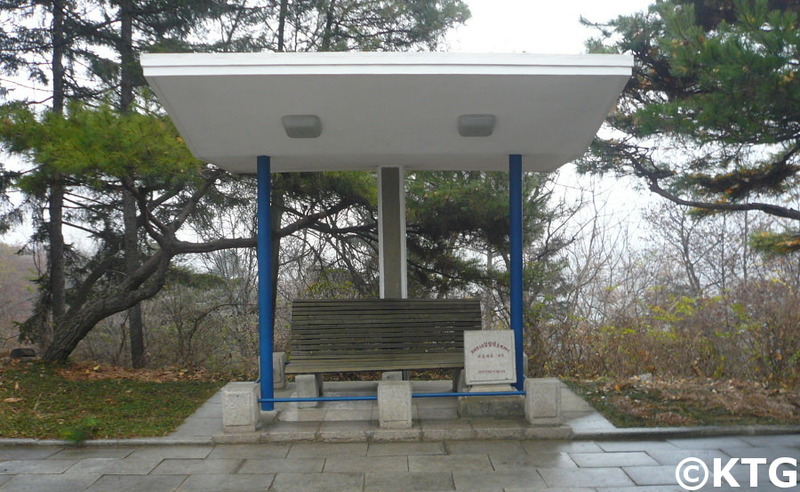 There is a bench too marked and protected as it was were President Kim Il Sung once sat. 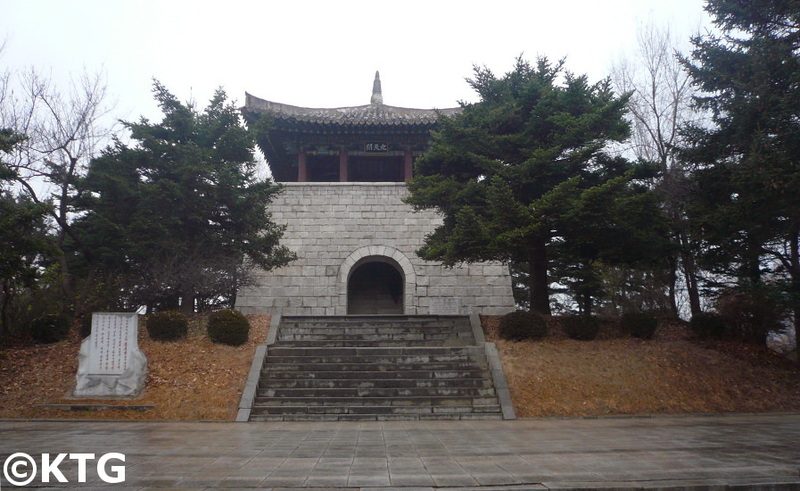 This was initially built in the early 1100s during the Koryo Dynasty. School children go here to paint and sketch. The pavilion was used to command wars and as a watch tower. It was later rebuilt in 1613 under the Choson Dynasty. We will be able to visit a kindergarten where the farmers' children go to class and see a farmer's home apart from walking around the farm. The farm is located in the outskirts of the city which means that we will go here either before arriving at Hamhung or when leaving. You can see a picture of the kindergarten at the top of this page. An enormous and imposing structure located in the city centre. You can also see a picture of it above on this page. Founder of the Choson Dynasty (also spelled Joson), he overthrew the Koryo dynasty. You can read more about this in our Choson Dynasty page. 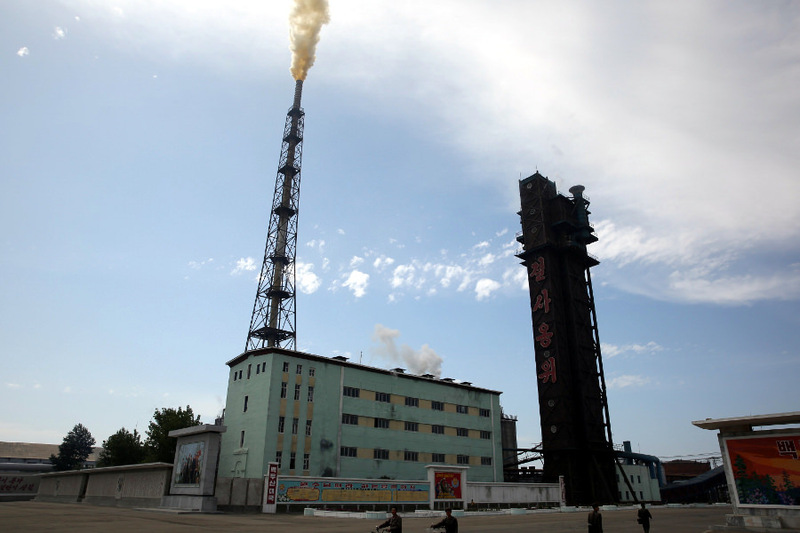 The home is near many factories in between Hamhung and Majon, the beach resort where we usually stay. A chemical fertiliser factory, we will be able to explore the facilities and see how production takes place. 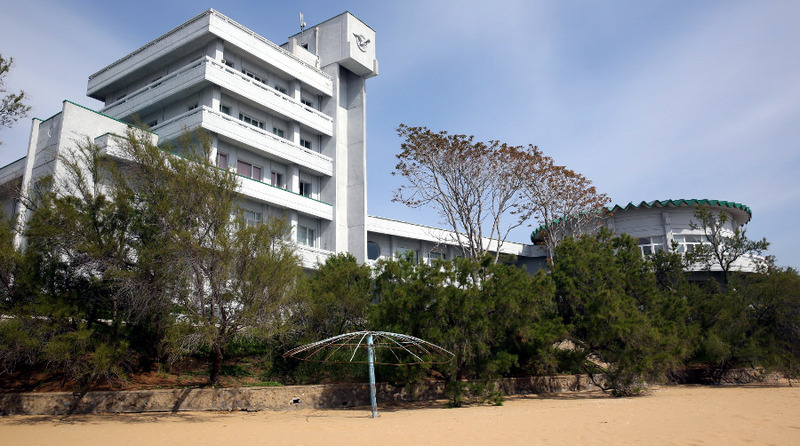 We usually stay at this resort by the beach which is close to Hungnam, not too far from Hamhung. The resort consists of cottages by the beach. When there we can go for a walk on the beach, swim and enjoy a clam BBQ with some soju (Korean liquor)! Did you know that... the most famous dish in Hamhung is potato starch cold noodles? 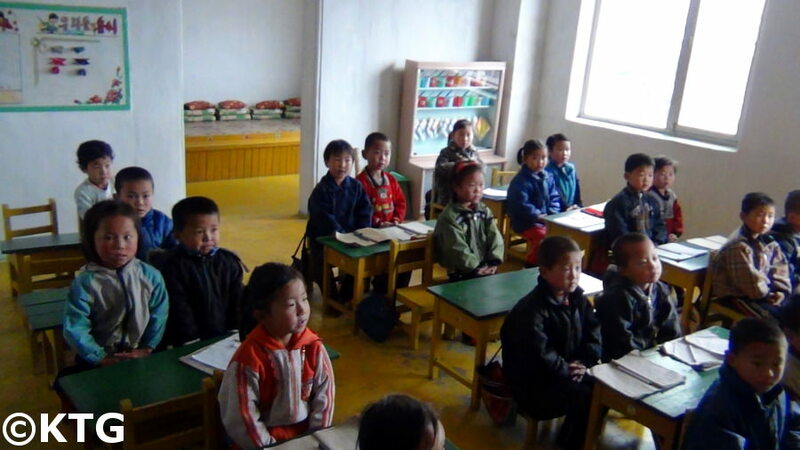 Please see our page North Korea Tourism to see information on our DPRK tours. 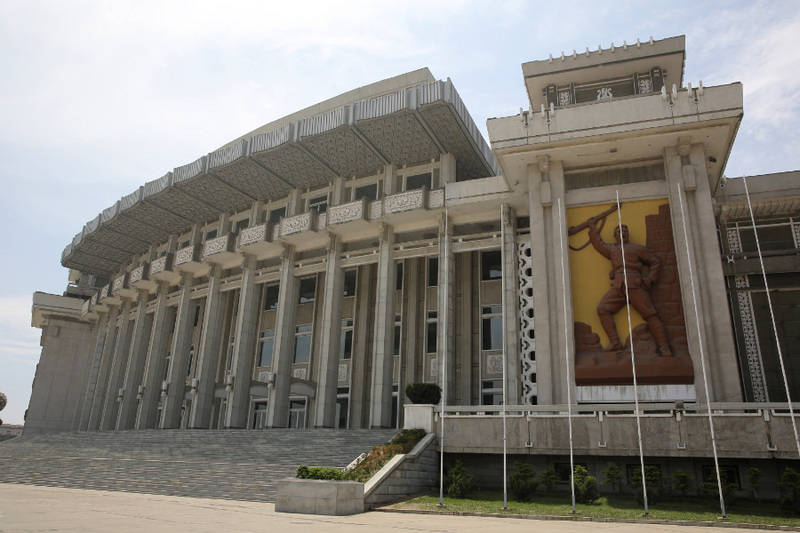 If you are interested in our 2015 tours please go to our North Korea group tours page. 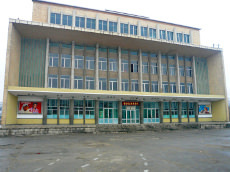 Please note that if you see that there is no trip arranged to any city or place you would like to visit in a tour that interests you, it is possible to have an extension of your stay in North Korea and you will be able to visit this part of the country after the general group tour is over.